To complement our metal forming operations and deliver true turn-key contract manufacturing to our customers, AST is equipped with lathes, mills, and a fully-automated robotic turning center. These machines enable us to offer a full range of in-house machining capabilities. Specifically for the need of the automotive segment, AST has a range of lathes capable of swinging diameters up to 45”. 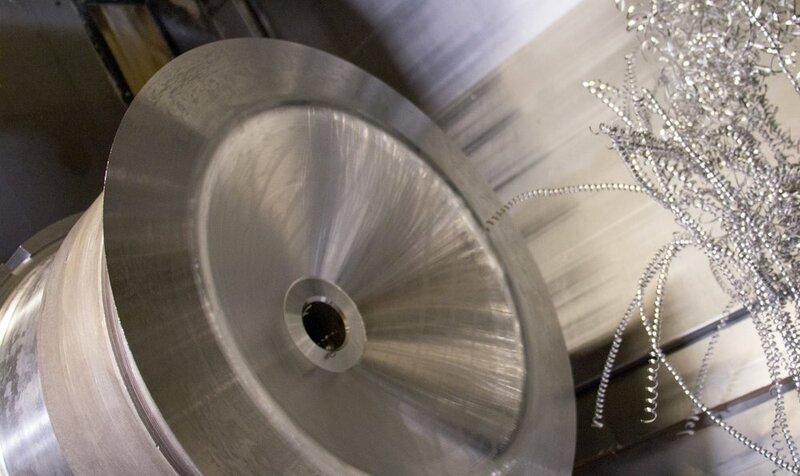 The CNC machine shop is also a cornerstone of our tool manufacturing capabilities, with up to three lathes dedicated to rapidly producing steel tooling for our metal forming machines. Our customers expect a finished, tight-tolerance machined product and we deliver with unrivaled quality. All of our products undergo a quality assurance process with modern FARO measurement equipment and CMM validation.